As it is rightly said that images speak more than words. A well designed image can convey the message accurately to the user better than the words. This can be done by Flash technology. An animation created by Flash will be eye catchy and the visitor is pulled towards it to get further information about the theme. 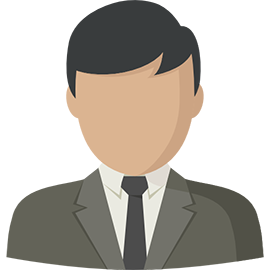 So every web site wants to have such animations and designs that will grab the attention of the visitor and force him glued to the web site. But this should not come at the cost of time the web site takes to load. If because of such items the web site takes too much time to load then the visitor will lose his patience and leave the site before it gets fully loaded. This will have negative aspect as compared to the positive one. 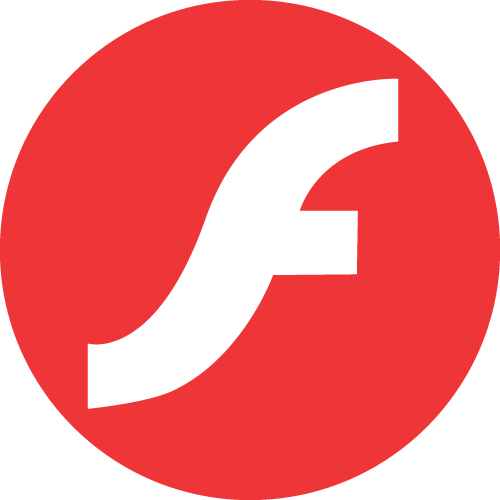 So while incorporating Flash technology in your web site one must have good knowledge of the Flash technology. Our experts at Marwal Infotech have mastered the art ofFlash Designing. We have gained expertise in the field of Flash and we can very well cater to your requirements of flash web site designs, flash banners , flash animations,themes etc. We customize the Flash Website Design as per the need of your business and the market. Our professionals thrive hard to make your web site best compared to that of your competitors. For this we at Pointer Soft Technologies Pvt. Ltd. conduct thorough market research at our end. Animated Flash Banners Designing will grab the visitor’s attention to your site. Not only this the visitor will be inquisitive to get more information from your site after seeing the flash banners. We develop your site in such a way that your site gets maximum visitor’s attention and this you can make out from the positive response you get on your web site. Our Flash designing technology is best in Delhi and many businesses have come out with flying colours because of our efforts. Ensure trust in us and give us a chance to prove our calibre. You will surely reap profits from web sites designed by our professionals.